I really like the black OEM strap fitted to the "Dark side of the Moon" Speedies. Sadly, at 44mm this won't fit my 42mm Moonwatch or my 41mm 2254. 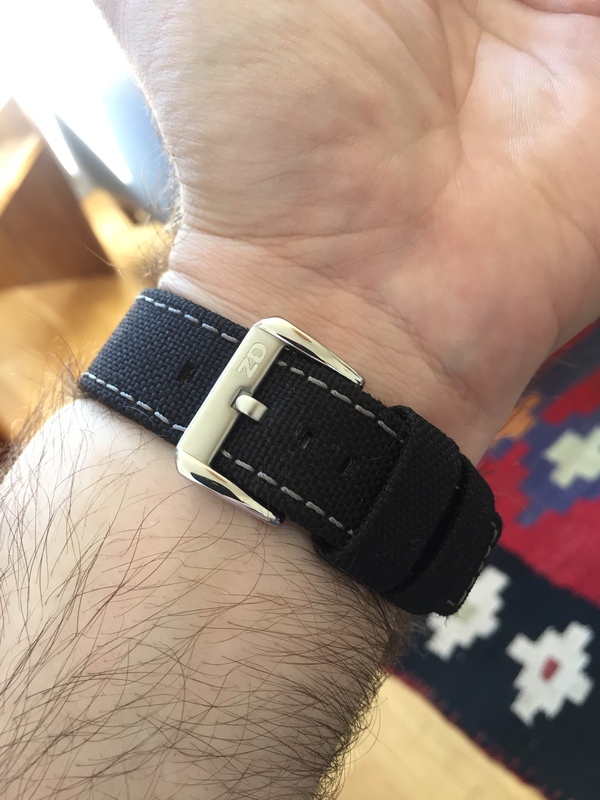 Can anyone tell me if there's one cordura strap that will fit both watches (or if I'm barking up the wrong tree) ? 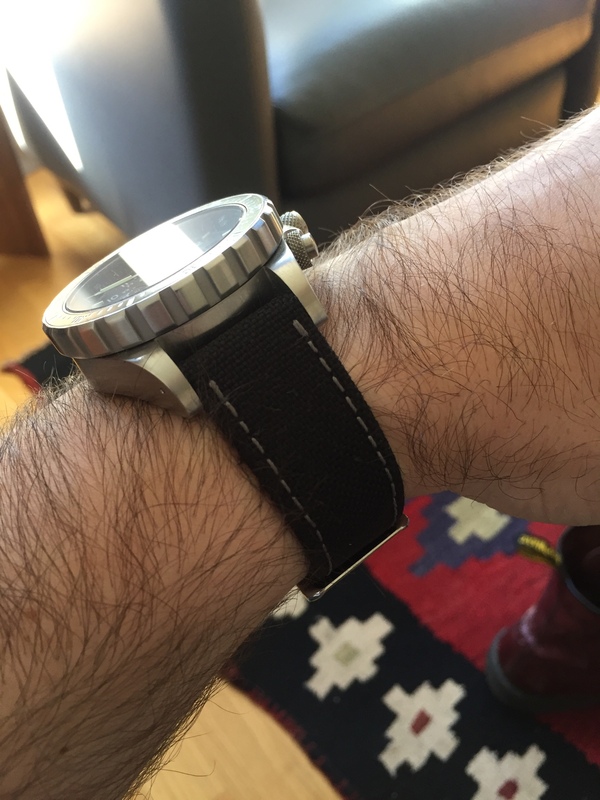 You need to buy the strap that fits the lug width not the diameter of the watch. 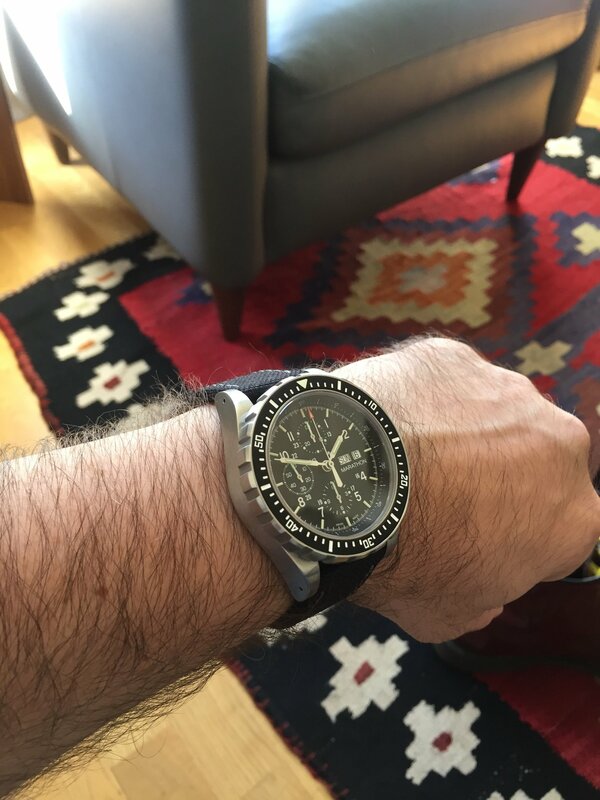 I had a look at Watch Gecko but I think the answer may lie with GasGasBones' SPV1.